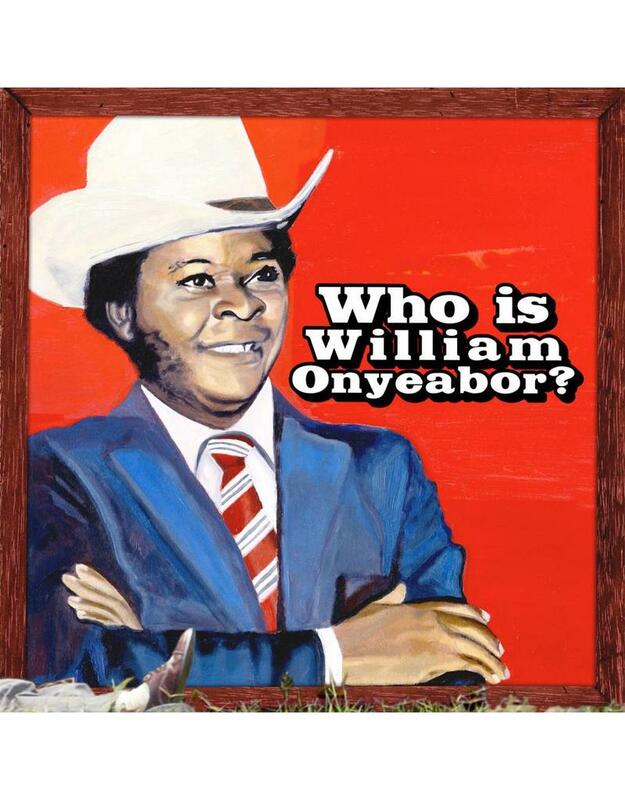 Home / Onyeabor, William: Who Is William Onyeabor? LP? Sure, you might hear something about him if you go to Enugu, a rural and isolated town in Eastern Nigeria, where he lives in a hidden palace in the woods. As a crowned High Chief of his Igbo village, he is arbiter of his community. He also rejoices in expanding Nigeria’s energetic Christian music scene. The man is not in hiding. But he has turned his back on the music that made him a star to Enugu youth in the turbulent 1980s. What makes a man turn his back on his past? 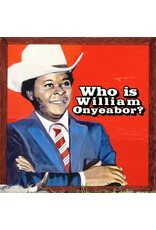 William Onyeabor is a powerful man and yet he chooses to remain a mystery. 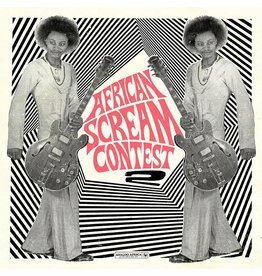 It is as if Onyeabor, in the prime of his force, has chosen to forget the work of his youth…the stinging Afro-funk; tickly wah-wah; searing jazz synth keyboard; runs suggesting spaceships leading into helium-voiced choruses singing in a jingle-jangle; tuning from the faraway stars; and that particular nostalgic sound found when the first electronic drum machines arrived to tantalize drummers everywhere. 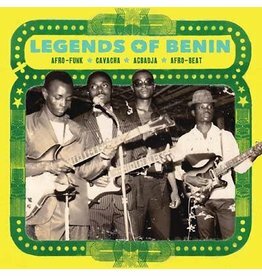 While most artists whose music has been obscured feel validated to have their work re-issued, Onyeabor imposed an obstacle to surmount for this anthology to exist. Even money – usually an effective persuader—initially failed to move him. It took time and serious wooing to persuade Onyeabor to let new listeners, from a non-African perspective, appreciate this work. The bloody Biafran/Nigerian Civil War had ended ten years before the release of Onyeabor’s second disc, 1979’s bubbly “Fantastic Man.” Biafra had attempted to make an independent nation of the eastern region where Onyeabor lived, and create a safe space for the Igbo tribe, often treated as second-class citizens, even massacred. But with Nigeria backed by Britain, its former colonial power, Biafra stood little chance. Instead of freedom, famine followed, and the strike for independence made Biafra synonymous with emaciated babies. The gap between rich and poor was broadening abruptly into a deep, virtually unbridgeable crevasse. The surge in the price of oil that was bringing London to its knees (and producing the bereft climate that spawned punk) was fattening Lagos — at least the city’s rich. Meanwhile, in that same city, it was common for taxpaying civilians to be hauled from their cars and horsewhipped in the street in front of their children for some phony infraction of authoritarian rules. 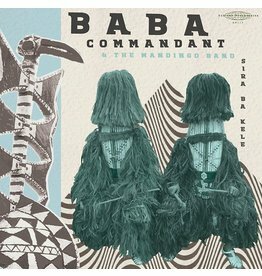 Onyeabor’s politics, dancing on their bubbly synthesized beat, bit deep and permanently. Laconically crooning “You want another guy to stop a bullet for you?” in 1979’s “Why Go to War,” Onyeabor still sounds all too relevant, right now. But Onyeabor’s specifically political music did not dominate his output, unlike, say, Fela Kuti, whose songs were a running commentary on the military dictatorships. Onyeabor’s looks and sounds are both oceans away from the bleak perception of his struggling, starving territory. In the few extant photographs of Onyeabor, he sometimes embodies the “Fantastic Man,” in white flares and a gold-buttoned navy jacket, looking like a contented capitalist on his yacht. Elsewhere, he wears a white disco suit, as if he was a Philly soul man. His musical and sartorial choices place him as an outernational artist, not defined or confined by accidents of birth. 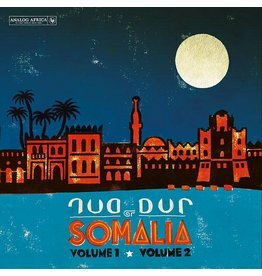 The music, too, is a cosmopolitan brew—these are charming, imaginative, infectious dance tracks. Onyeabor’s biography is full of missing links. He, too, is a kind of missing link—Nigeria’s answer to synth-pop and New Wave. 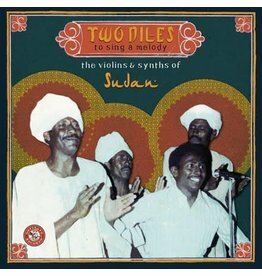 Within the African canon, he is a progressive adventurer who wielded the brand-new synthesizer like a musical passport.